Reclaim your life from addiction or mental illness with Rushford. 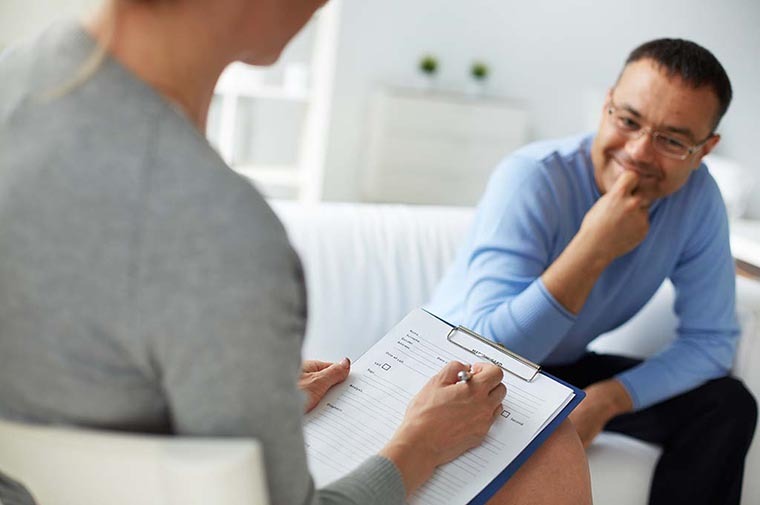 Our compassionate treatment team is here to help you or your loved one find their way into recovery. 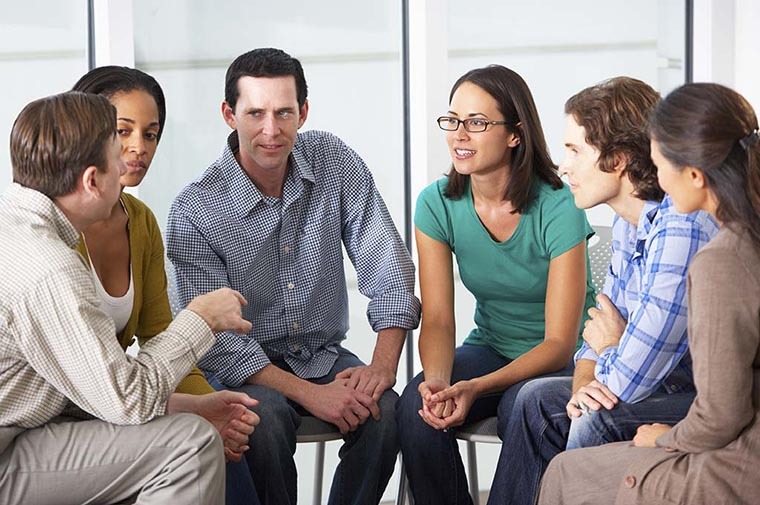 Recovery from alcohol or drug use is possible with compassionate care and effective treatment. Individualized care that offers people coping with mental illness a route to recovery tailored to their needs. Take the first step towards recovery with medical supervision and support in our 16-bed detoxification unit. Empower yourself to make meaningful lifestyle change during a stay at our private and secluded rehab facility. The daily or weekly structure and support you need to live a substance-free, independent life.